This 14 in. 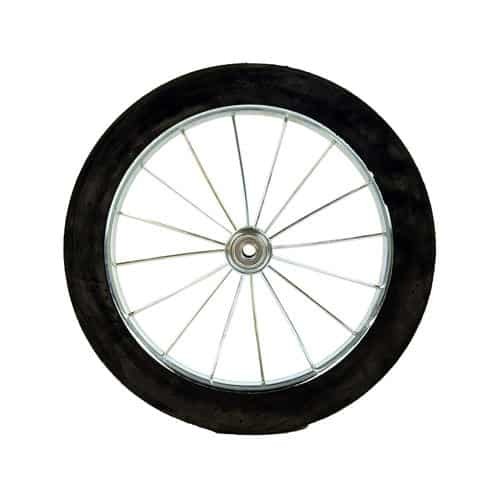 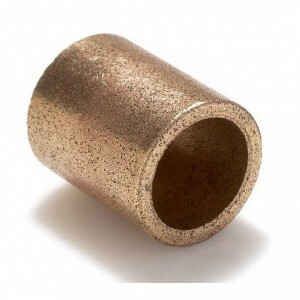 hard rubber wire spoked wheel is durable and will resist cuts and punctures. 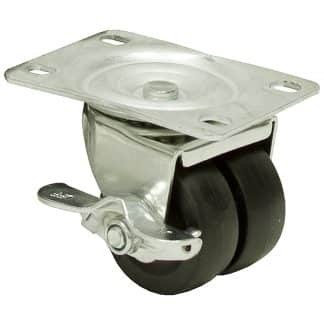 It bolts directly to our standardized frames with the addition of two bushings. 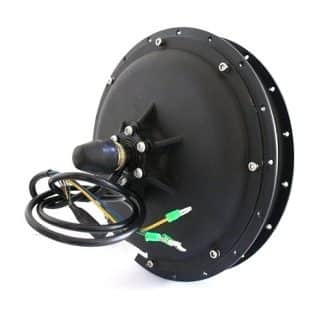 V wheel - 4" Wheel motor - 14"